How to become an EILO member? 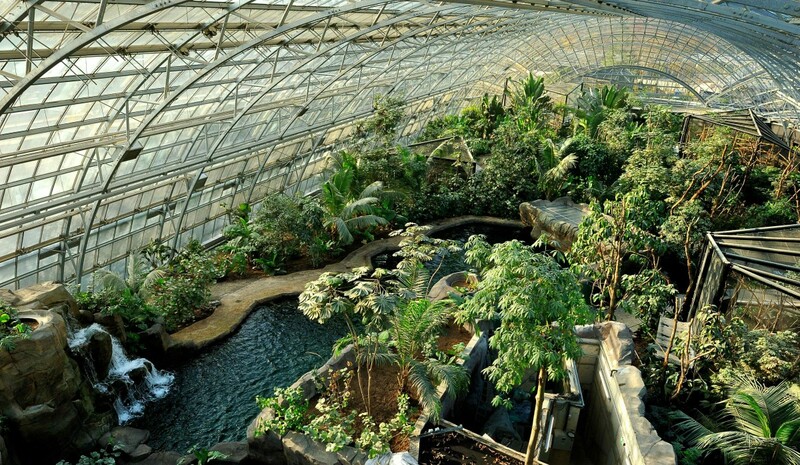 Vertdéco took part in the renovation of the Parc Zoologique de Paris. 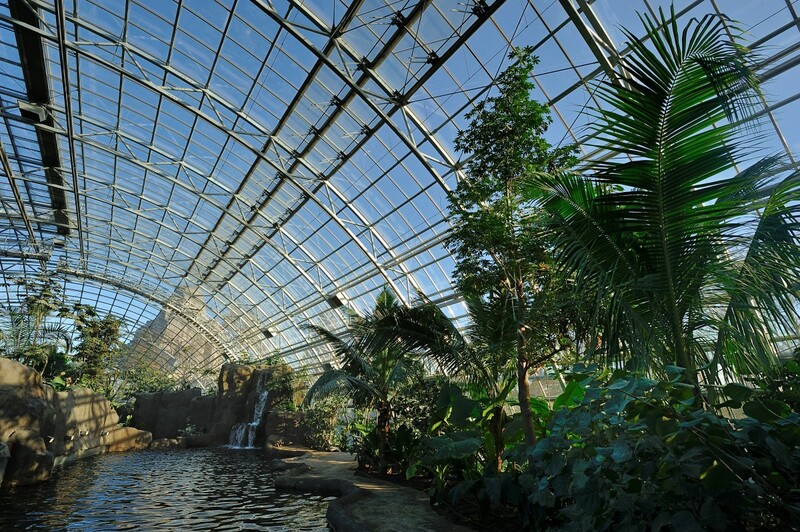 It is the first time since its opening in 1936 that the Zoo of Vincennes undergoes a refreshment. The goal set by the National Museum of Natural History, which exploited the park, was clear: to allow animals to evolve with well-being in an environment respectful of their natural environment by creating 5 biozones (Sahel-Sudan, Patagonia, Guyana- Amazonia, Madagascar, Europe). 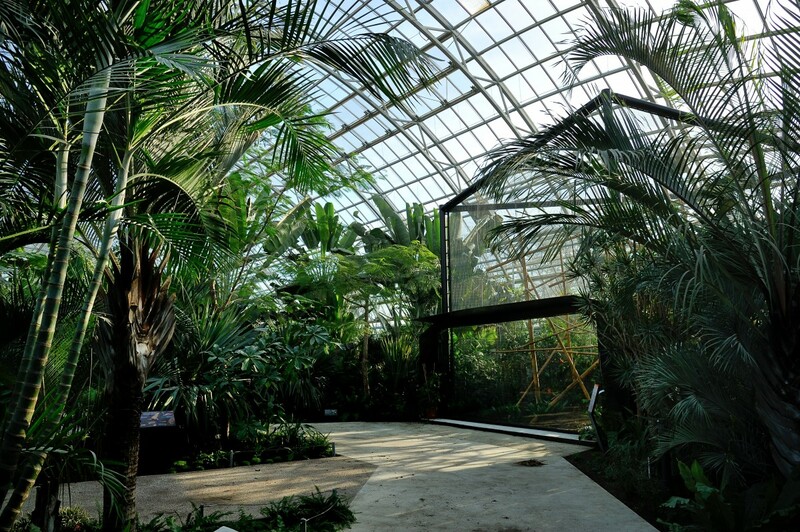 The mission of Vertdéco consisted in developing the tropical greenhouse of 4000 m2 created as part of this renovation. A site with multiple constraints: harassing heat, short action times, size and number of plants to plant, … After the modeling of 4000 m3 of substrate and the creation of 180 planting pits, it is more than 3800 plants That the landscape designer had to put in place, and plant, respecting coordination, speed and skill extraordinary, certain trees measuring more than 13m. After more than a year of work, the result is as good as everyone’s expectations: 100% of the plants have become acclimatized (some begin to emit new shoots), every detail has been respected (mulch for healers , Drip irrigation buried, …) and the created environment has nothing to envy the forests Guyanaises and Malgaches.